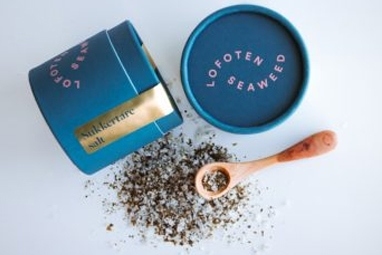 Sukkertare - Lofoten Seaweed | From Lofoten, Weed Love. Sukkertare is easy recognisable with rippled edges and an alligator-like skin. It is yellowy-brown in colour. Grows quickly, up to 4 metres in length and 60cm wide. High in umami taste. 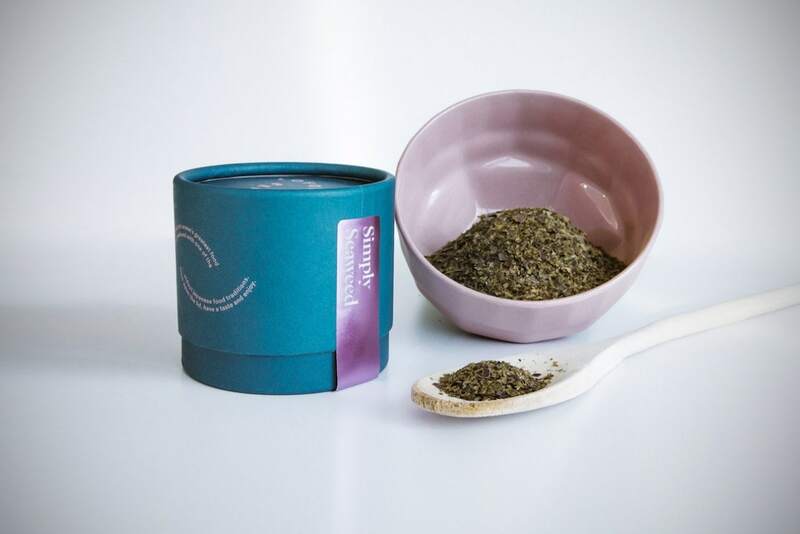 Sukkertare also produces mannitol, a natural sugar that gives a sweetness to your food. Soak and simmer to make a light broth. The whole leaf can be used to wrap and steam vegetables, meats, and fish. 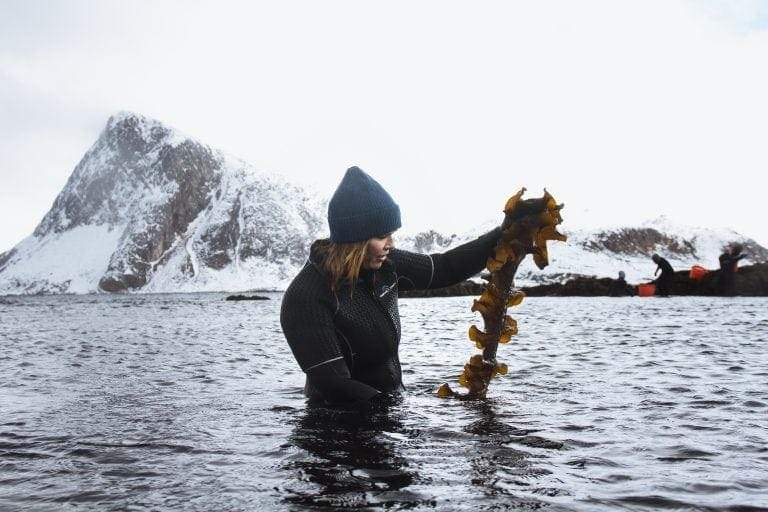 The fresh kelp is milder and can be used as a green vegetable in wok meals and salads. 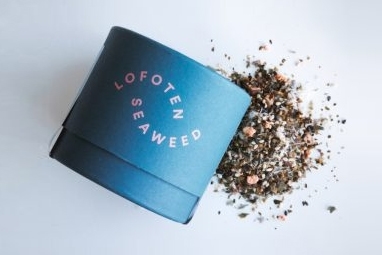 Well suited as a natural flavour enhancer/seasoning. Sprinkle on vegetables, fish or meat. Goes well with nuts, dried fruit and chocolate for dessert and cakes.